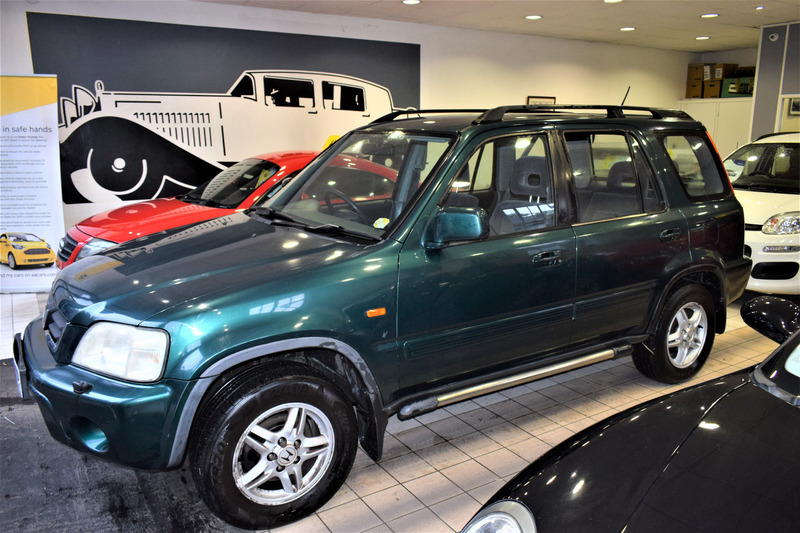 This Excellent Honda CR-V ES model has recently been MOT'd and is in excellent condition cosmetically and Mechanically. A Typical Honda where everything works as it should. Sold with 3 month AA warranty included. Absolute bargain!